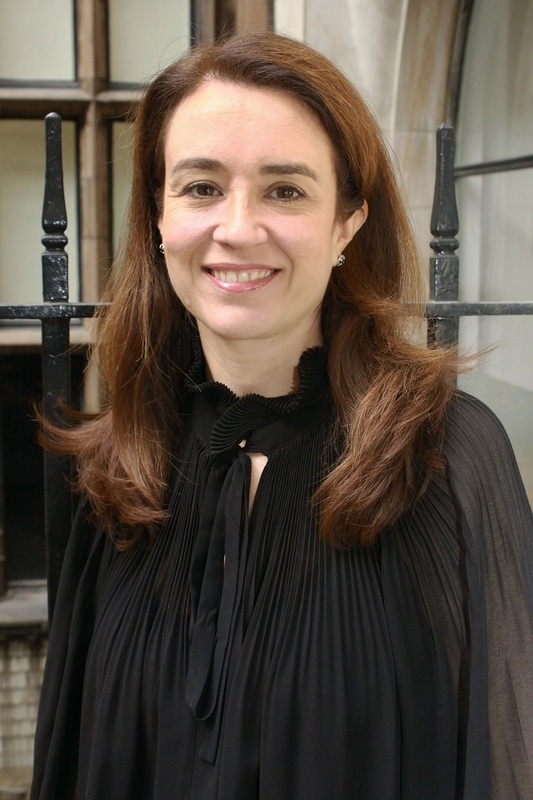 Elizabeth Richards is the Head of Corporate Governance at the Institute of Chartered Accountants in England and Wales. 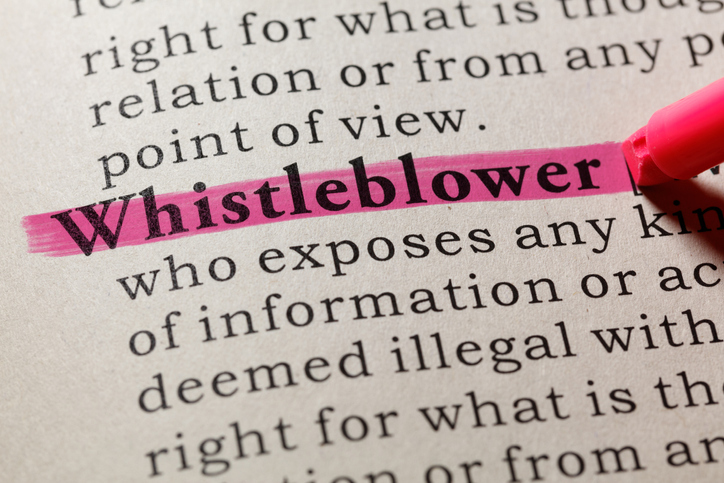 Whistleblowing policies are an important aspect of any transparent working environment. How does whistleblowing help companies? Responsible managers want to know about problems; but as they can’t be everywhere all of the time, they need their employees to be their eyes and ears. If whistleblowers speak up then problems can be stopped in their tracks before they escalate, and damage to staff morale and the companies’ reputation can be avoided. Whistleblowing is a necessary and valuable safety valve. Whistleblowers who speak up in the public interest or their companies’ interest should be thanked. What are some misconceptions about whistleblowing that companies tend to have? Whistleblowers can be perceived as trouble-makers who speak up for selfish reasons, for instance because they have been involved in the wrong doing and are seeking immunity or want to reduce their punishment. Celebrity whistleblowers have unfortunately skewed views and affected opinions of all whistleblowers – see Julian Assange of WikiLeaks, or Edward Snowden. The US Security Exchange Commission’s scheme of financial rewards for whistleblowers has also had a negative impact on the perception of whistleblowers because it gives the impression that whistleblowers speak up in their own interests. However, whistleblowing in companies tends to be more mundane and day to day, not newsworthy, and we never know who the whistleblowers are, so it’s an unfair comparison. Whistleblowers in companies are more likely to be showing their loyalty than disloyalty. They risk speaking up even though they have nothing to gain. How should companies approach this, otherwise for internal and external whistleblowing? 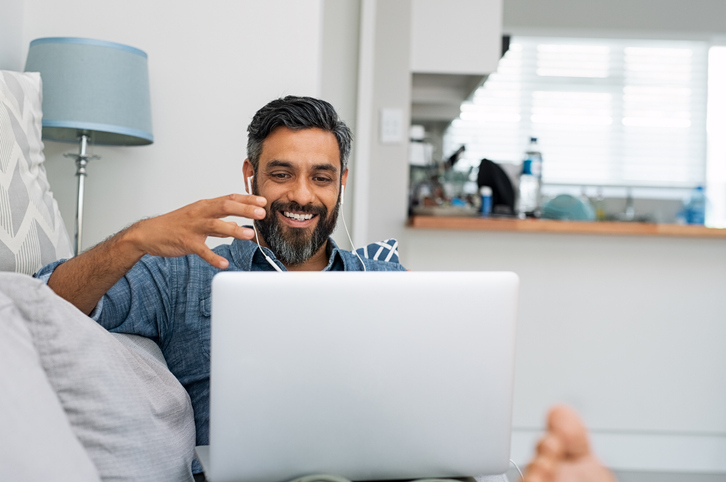 It’s understandable that companies want to encourage internal reporting rather than external reporting, and that’s another reason to put an internal policy in place, to make internal reporting a real choice. No company wants their dirty laundry aired in public. However, a policy should not be misleading, for example, claiming that external reporting is prohibited if this is untrue. The exact relationship between internal and external reporting depends on the country and sector. In some instances, there is a duty to blow the whistle to a professional body or regulator. What are the challenges that companies should watch out for? Whistleblowers can make genuine mistakes. They can also exaggerate. Although it’s hopefully rare for whistleblowers to tell outright lies, anything is possible. Whistleblowers may hold a grudge against their company or their manager. The last day in a job is a common day to blow the whistle. If a whistleblowers is very determined to see others get in trouble this can be a warning sign that they have lost their objectivity, although what they are saying may still be true. Companies need to take care to protect the rights of the person accused by the whistleblower. Companies should conduct an independent investigation in order to seek corroboration and evidence. Whistleblowers aren’t witnesses. 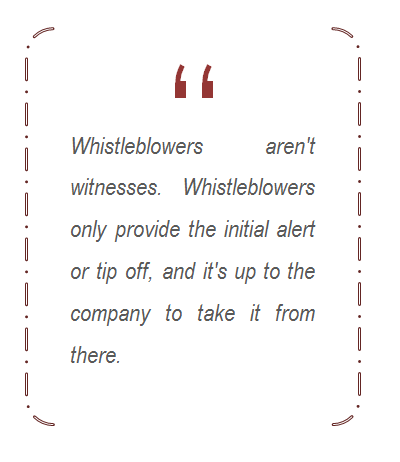 Whistleblowers only provide the initial alert or tip off, and it’s up to the company to take it from there. Even if a company keeps a whistleblowers’ identity confidential their identity may be guessed. In order to minimise this risk, the accused person should not be told that there has been a whistle blown about them. Delaying an investigation can be prudent in some circumstances, for example, if a delay would protect the whistleblower’s identity. How should organisations deal with whistleblowers and protect them from repercussions? Whistleblowers need options as to how they report. They may not want to use their email account. Some prefer a face-to-face meeting with the Whistleblowing Officer, although some form of written record needs to be kept for everybody’s protection. In the UK, for instance, banks are required to allocate the role of Whistleblowers’ Champion to a non-executive director on the board. 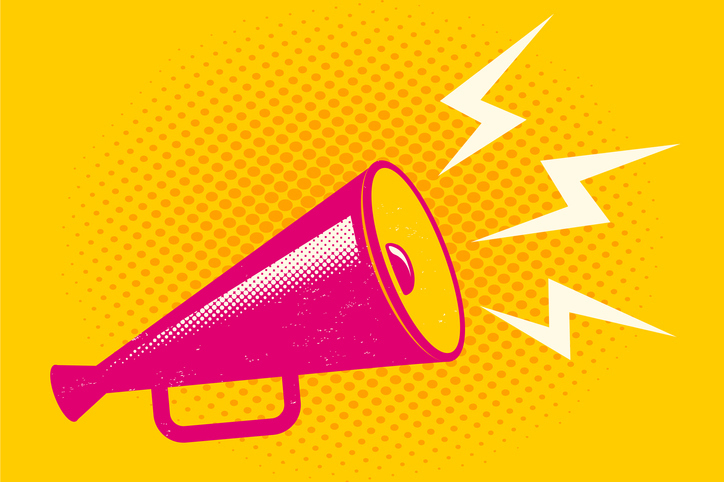 Champions aren’t automatically told who whistleblowers are or what they have reported, but champions can be contacted by whistleblowers if they feel that they are being bullied or victimised. The UK National Health Service also has a special scheme for whistleblowers who say they have lost their jobs and are struggling to get a new job as a result of blowing the whistle. How can senior management and HR best support whistleblowing policies, and whistleblowers themselves? Senior managers and HR directors must ensure that appropriate framework and policies are put in place. Although HR directors should not receive whistleblows, they do have two important roles to play. First, they must make sure that all employees, including new employees, are aware of the policy. If third parties such as suppliers or contractors can blow the whistle, then they also need to be made aware of the policy. Second, HR directors must understand the distinction between a grievance for HR to handle and a whistleblow. It is critical that the right definitions of whistleblowing and whistleblower are used in the policy. Senior management (the board) can ask how many whistleblows there have been, although not who the whistleblowers are or what the whistleblows were about. It can be difficult to know what the bare number means. Does a low number mean the company is perfect or does a high number mean the policy is working? However, it should be possible to assess trends over time, or perhaps between countries. 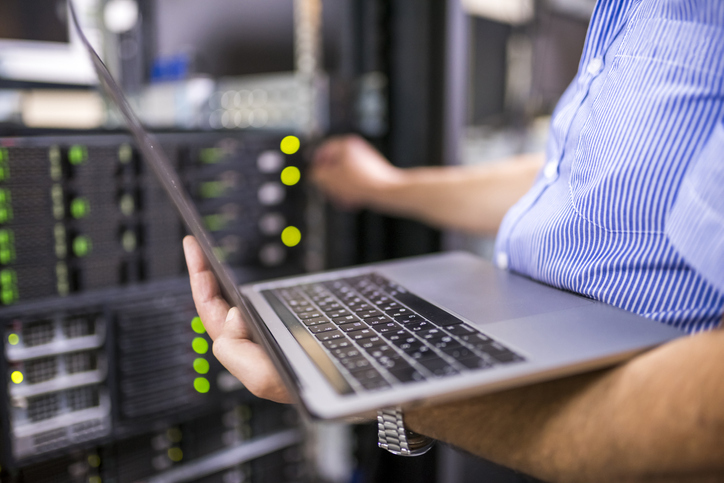 Meghal Goradia, Senior HR Business Partner at Advanced Micro Devices Singapore, gets candid. Self-proclaimed "ah pek" Jonathan Wong loves his job as a talent manager at a Singapore engineering firm.